Once available exclusively at farmer's markets or natural food stores, organically grown produce is now sold everywhere. But before you buy anything organic, here are three important questions to ask. 1. Is it worth the extra cash? 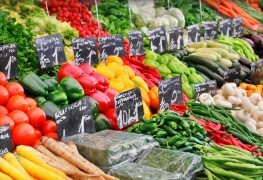 Organic produce always costs more than its conventionally grown counterparts. Sometimes by as much as double. 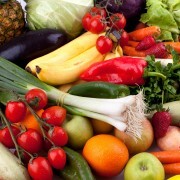 If the high price tag means you buy and eat fewer fruits and vegetables, then stick to conventional produce. 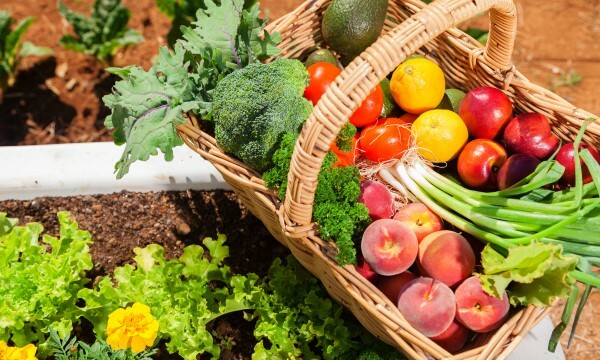 Most experts agree that the health benefits you get from conventionally grown produce far outweigh any risks posed by pesticide residues as long as the food is properly washed. 2. Does organic produce taste better? Some organic food devotees swear that carrots, cucumbers and other produce free from exposure to agricultural chemicals simply taste better. Although some evidence suggests that certain organic foods may have bolder flavours, a recent study found that some organically grown apples have higher concentrations of sugar and may thus taste "stronger". 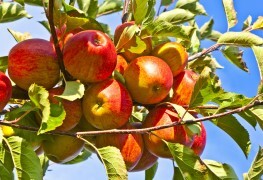 These organic apples also had a greater concentration of antioxidants called phenols, which could also influence flavour. Evaluating taste is subjective and shouldn't be used as the sole criterion for buying organic. 3. 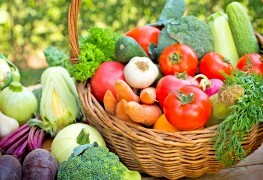 Does organic produce contain more nutrients? 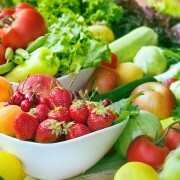 Surveys show that many consumers believe organic foods are more nutritious than conventional foods. A small amount of scientific research suggests this may be true in some instances, although the case for organics is hardly overwhelming. Nonetheless, even skeptics concede that leafy greens and potatoes grown organically tend to have slightly higher levels of vitamin C.
Given the overall lack of research on this question, there's no clear evidence that organic foods are healthier than conventionally grown products. 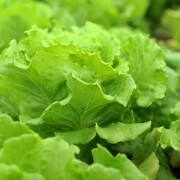 While organic foods have far fewer chemicals applied to them during cultivation, they also cost more. So choosing if the switch is worthwhile comes down to personal choice and what the bank account has to say.